Imagine your company offering its employees a high quality three-course meal and drinks throughout the working day without having to worry about the catering. For the full article on Linkedin, click here. Order all Oxfam Fair Trade Products / Gifts online! Foods4U now offers more than 180 Oxfam Fair Trade products through our webshop – an ideal way for you to buy complimentary gifts for your employees, clients, family or friends. Shipped to you in Belgium or the European Union. Go to our Webshop. Read more about Oxfam Fair Trade's Bio Rum. 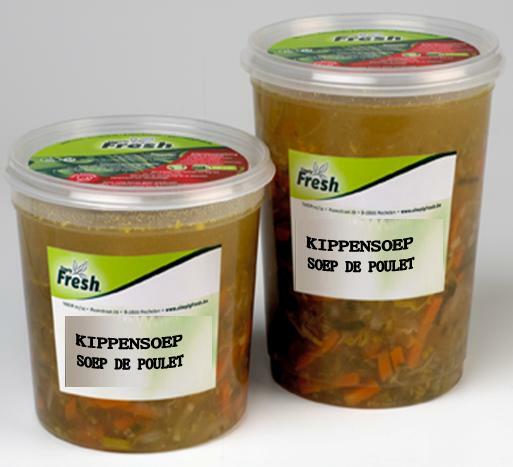 Order and receive our daily-fresh soups within 24 to 48 hours . Would you like to serve fresh soups for parties, meetings, for you and your work colleagues daily, for your school, or for your own family? 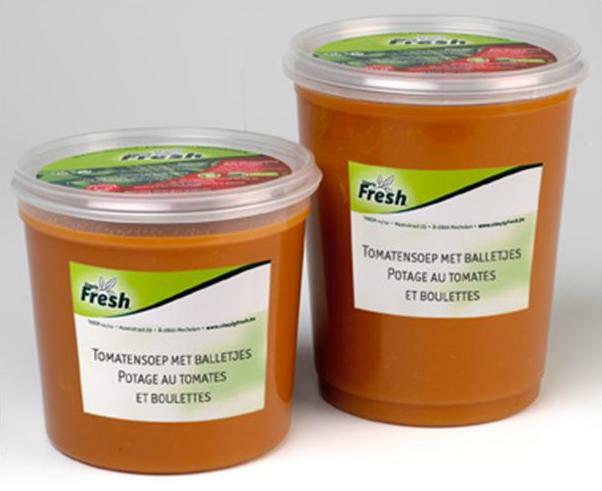 Foods4U now offers fresh soups according to the season via our Webshop. 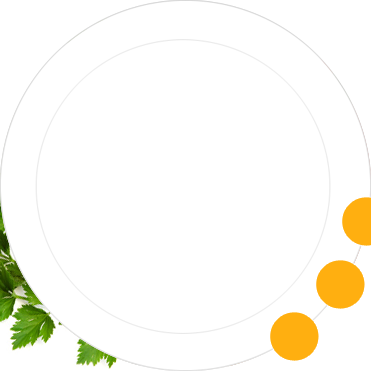 Foods4u welcomes you to its website! Would you like to have fresh reheatable meals, bread/sandwiches and delicious Fair Trade products on offer in your company, school, event or public space, but don't want to have to bother with catering? 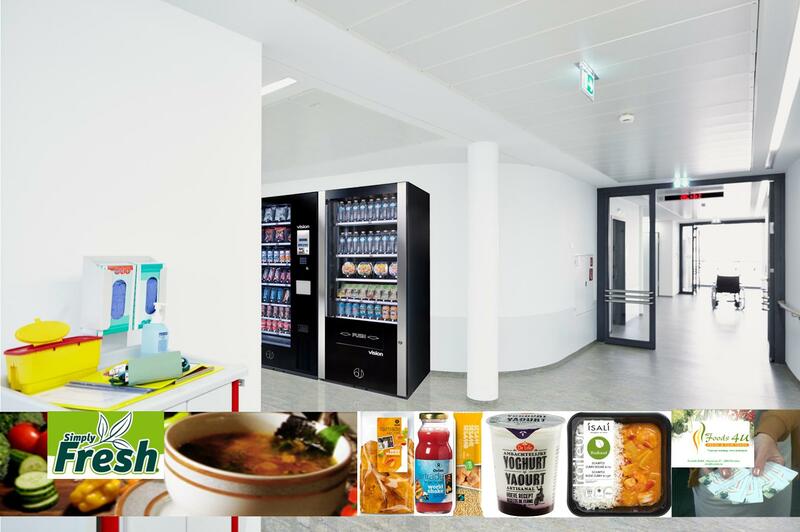 Then Foods4U can offer you a suitable vending machine solution or a non-vending products delivery to your location! You will be able to enjoy our fresh soups from our SoupSouks collection or taste Fair Trade fruit juices and snacks, through our long-standing partnership with Oxfam Fair Trade. Foods4U Webshop - all Oxfam Fair Trade products now available for purchase Online! You can now buy Oxfam Fair Trade products online! Foods4U offers more than 180 Oxfam Fair Trade products online via its Webshop - a great, easy and considerate (Fair Trade) way to buy festive gifts for your employees, work colleagues, clients, family or friends. You can also rent our coffee brewers which use Oxfam Fair Trade coffee. Alongside our soups, we now offer fresh reheatable meals. You have began a new approach, to look after the welfare of your employees, students, and the world? Then it is time to have Foods4U's vending machine installed on your premises. 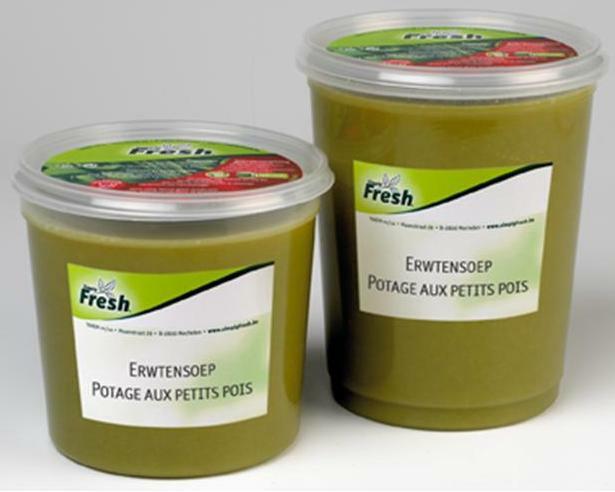 Contact Foods4U in Mechelen today to see how your personnel or students can enjoy daily, our healthy fruit juices, fresh soups, and fresh meals. Vitamin-rich products do not only taste better, but they also raise productivity and are healthier. With Foods4U, you win on all fronts, for a happier, better world! Click here to go to the webshop !